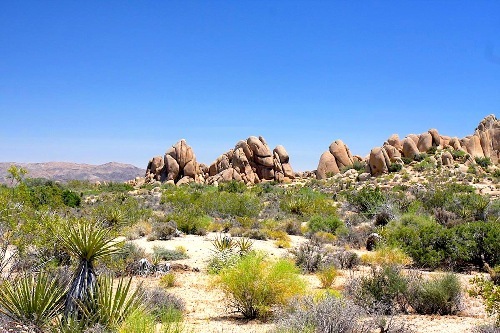 There are around 1,750 until 2,000 species of plants in Mojave Desert. 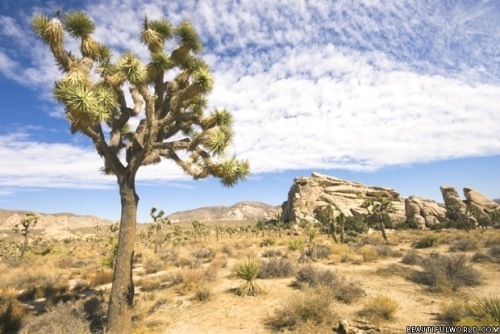 In North America, Mojave Desert takes the record as the driest one. 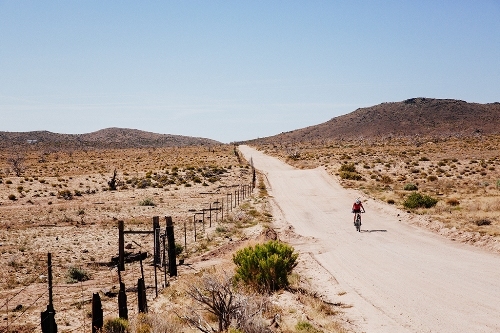 Mojave Desert is bordered by Sonoran Desert to the east and south. The Great Basin Desert is located to the north. The shape of Mojave Desert is rectangular. Mojave Desert also has major topographical boundaries. The south area is filled with San Bernandino Mountains and San Gabriel Mountains. The west area is bounded by Tehachapi Mountains. There are two notable places in Mojave Desert. The High Desert is a term used to call the higher elevation in the desert which sits above 610 meter or 2,000 feet. Another one is Death Valley. The lowest elevation located in North America is on Death Valley. It is 86 meter or 282 feet below the sea level. 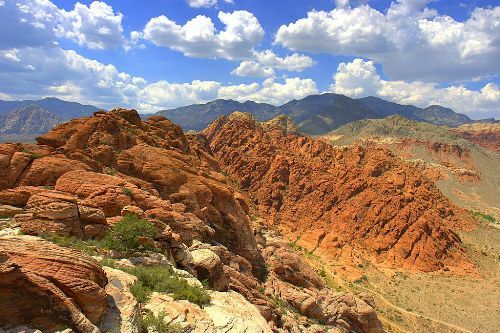 It is considered as the most notable place in Mojave Desert. Mojave Desert takes the record as the smallest desert in North American for it only occupies less than 50,000 square miles. There is only a small population who live in Mojave Desert. But there are some large cities established in Mojave Desert. They include North Las Vegas, St. George in Utah, Victorville in California, Hesperia, Lancaster, and Lake Havasu City in Arizona and Las Vegas in Nevada. The latter one serves as the largest one in Mojave Desert. Look at facts about Kalahari Desert here. Mojave Desert is a home to various research facilities such as Space Port and Mojave Air. 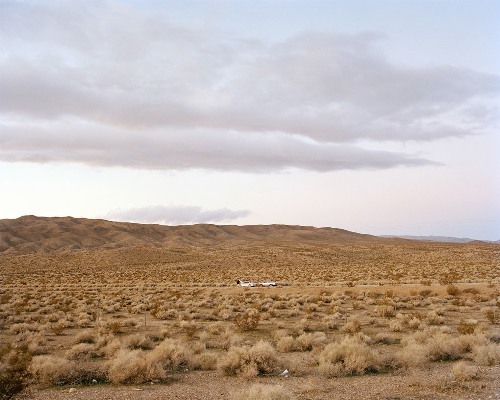 The level of rainfall in Mojave Desert is less than 330 mm or 13 inches per year. Get facts about Sahara Desert here. The alfalfa production is considered as the main feature in Mojave Desert even though the desert is hot and arid. Do you like reading facts about the Mojave Desert?